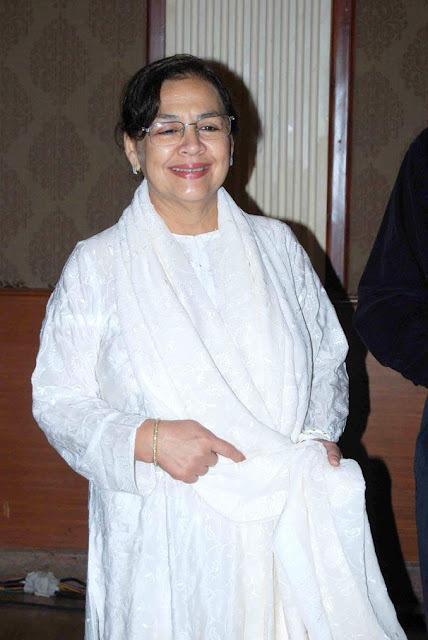 Farida Tabrez Barmavar née Jalal born on Mar 14, 1949 in New Delhi, India. 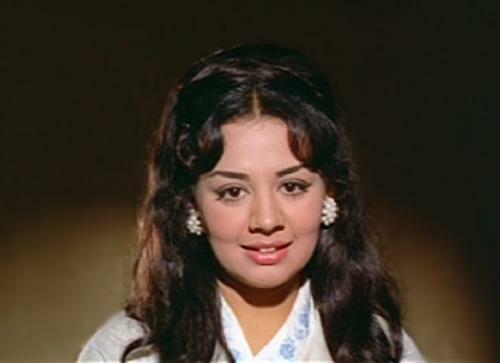 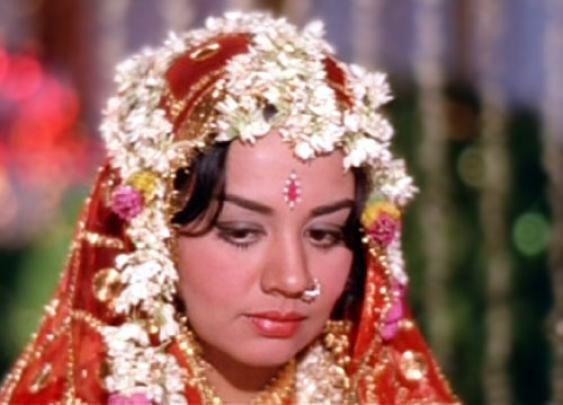 She is 5' 1" tall Indian actress who started her career in 1960s with film Chaudhvin Ka Chand . 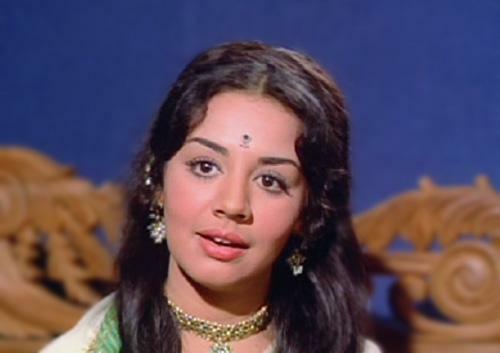 Her latest Bollywood release is Krantiveer: The Revolution where she is starring along with Jahan Bloch, Ranjeet, Mukesh Rishi, Kelly Dorji, Jahan Bloch, Govind Namdeo, Aman Verma, Samir Aftab, Aditya Rajput and Harsh Rajput.